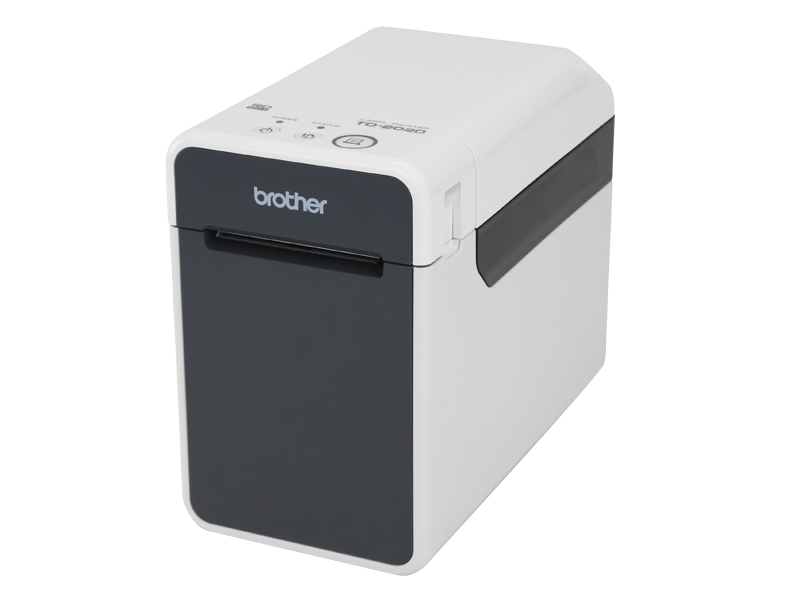 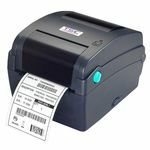 The Brother TD-2020 and TD-2120N commercial thermal printers are for labels, receipts, tags, and barcodes which represent great value at an affordable price. Featuring 56mm wide labels, fast 152.4mm/ second print speed and optional accessories to customise the network model with Wi-Fi or Bluetooth interface, making these printers an excellent choice for many vertical market applications. 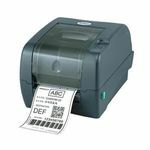 The TD-2020/TD-2120N can print from various operating systems/software using Brother ESC/P printer language (ZPL® emulation compatible). 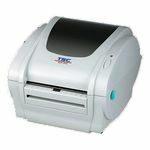 Optional battery, label peeler, touch panel display unit for TD-2120N to make it a mobile printer solution.